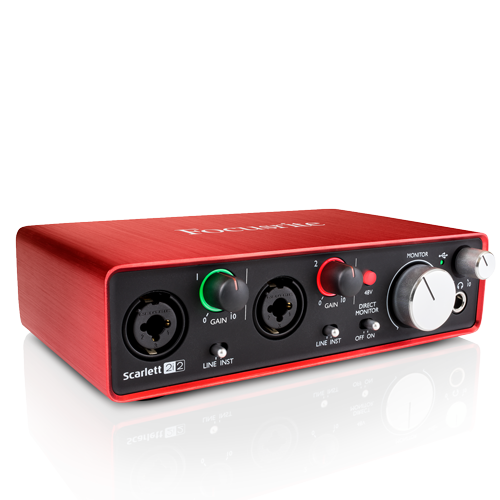 Focusrite Scarlett 2i2 2nd Gen is a portable audio interface designed specifically for use in a portable computer environment. 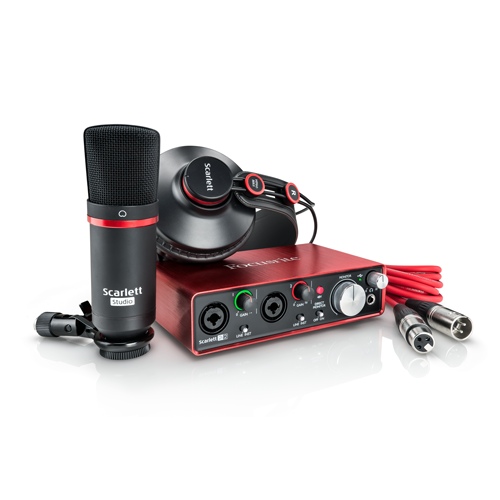 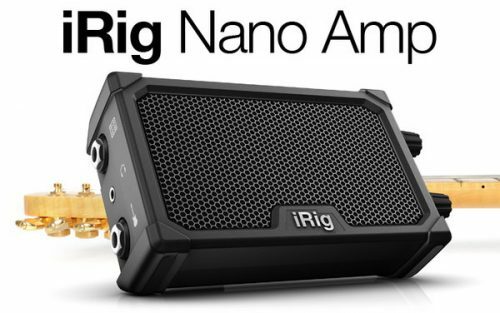 Lightweight at 1.3 lb, the device sports two inputs, two outputs, instrument/line switches, 48V Phantom power, direct monitoring, a discrete headphone output, and the ability to draw power via USB. 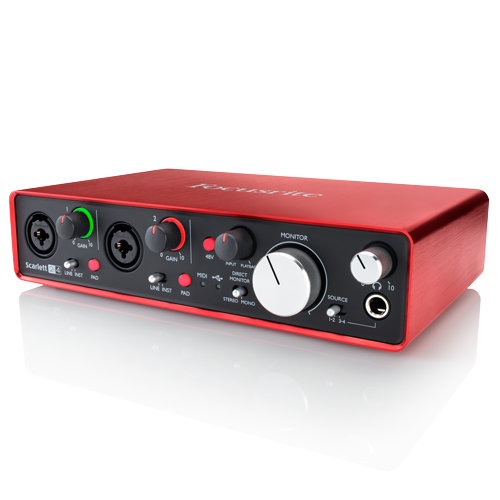 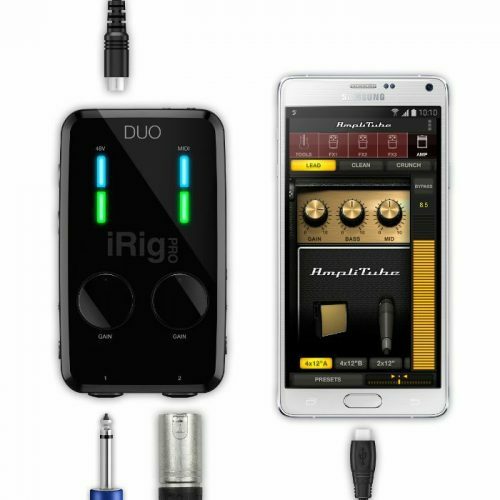 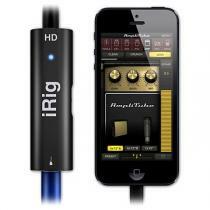 It’s designed to operate handily at resolutions and sample rates of up to 24-bit/192 kHz, and its combination front-panel inputs render it suitable for tracking instruments with much in the way of headroom and little in the way of distortion.